The mission of Two Rivers Child Advocacy Center (CAC) is to provide a timely, coordinated, multi-disciplinary response to child sexual and physical abuse. We believe children victimized by abuse deserve a community response that recognizes their special needs. This means specially trained professionals serving kids in a neutral setting, to help them begin to deal with their abuse and ultimately heal from their emotional wounds. 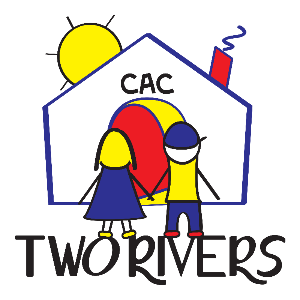 ​​Two Rivers CAC provides victims of child abuse specialized services in a child friendly atmosphere. The CAC is especially for kids! ​are observed live by MDT members and recorded on to DVDs. ​friendly exam room at Two Rivers. An advocate is assigned to each child to act on behalf of their best interests. This includes helping to understand and navigate the court process and connecting the child and non-offending family members with other community services such as counseling, social services and Crime Victims Compensation. Multi-disciplinary case review meetings are held regularly in each county the CAC serves to share information, follow-up on child victims and monitor case status. 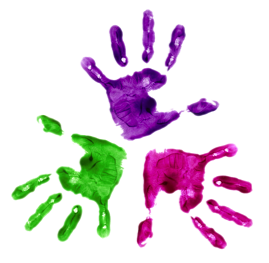 Two Rivers CAC also seeks to educate the communities of Southern Illinois on the topic of child abuse through our Green Bear Prevention Program. Our staff can provide child abuse prevention education programs to community and civic organizations, PTA’s, schools, churches and businesses. Contact Two Rivers for more information at greenbear@tworiverscac.org or (618) 833-7470. ​The goal of the Multi-Disciplinary Team (MDT) approach is to reduce trauma to child victims during the investigation & prosecution of child abuse cases. o	The team is comprised of members from Illinois Department of Child and Family Services, ​Law Enforcement, State’s Attorney’s Offices, Medical Personnel, Mental Health Counselors and CAC staff. o	The team approach seeks to decrease the trauma that children face when they have been victims of sexual or physical abuse through information sharing and coordinated investigations. o	The team approach strives to hold offenders accountable through improved investigation and prosecution.